Hello and welcome to the Green Grand Canyon of India, Mahabaleshwar. It is already listed to the evergreen forests of the world. 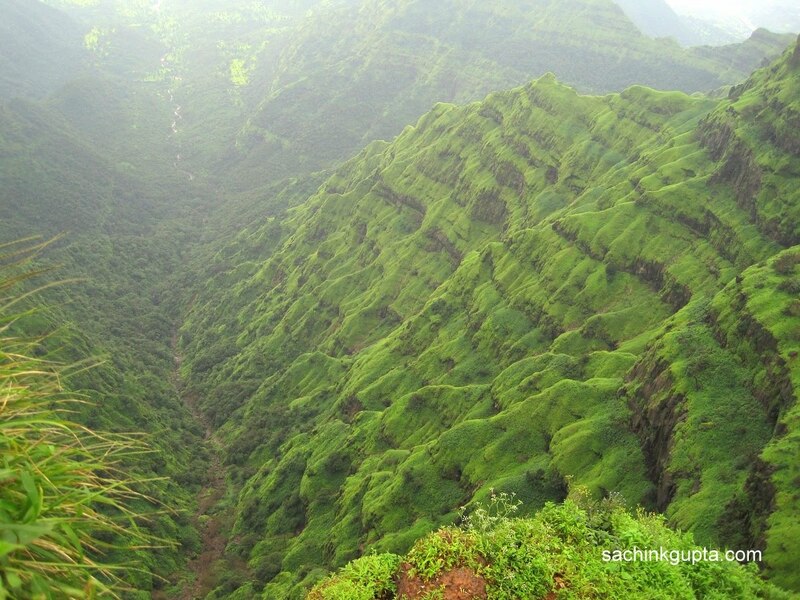 It is the hill station in Satara district (Maharashtra) about 120 KM away from Pune and 280 KM away from Mumbai. 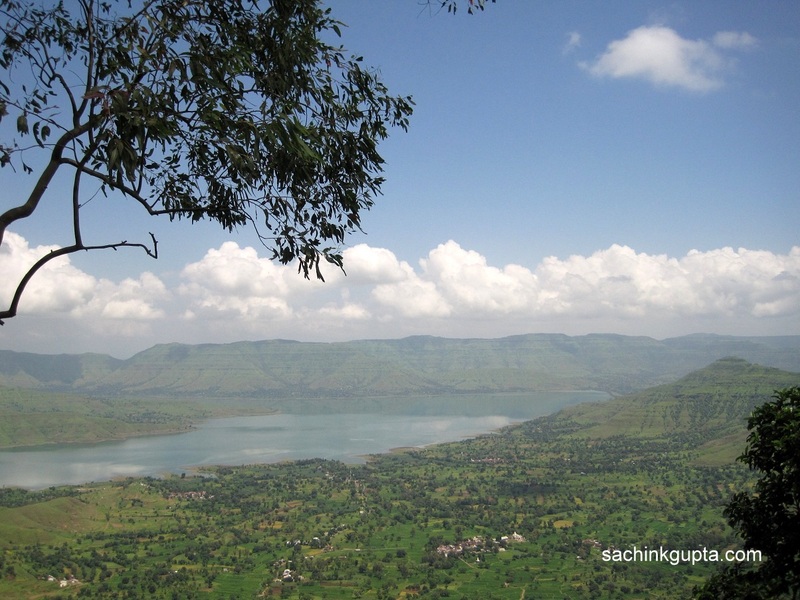 Mahabaleshwar is a vast plateau measuring 150 KM2 bound by valleys on all sides. It is a perfect spot to relax and enjoy honey and strawberries especially during the summer. Besides the plenty of restraint paths, boating, horse riding, and golf facilities, fishing spots, trekking trails and pretty waterfalls, the town is full of lookout points. 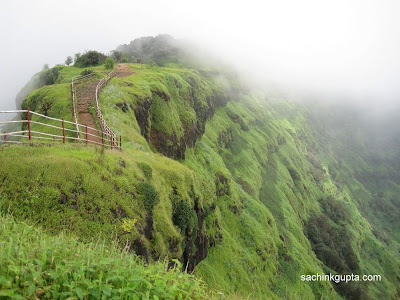 Although there are close to 25 'Points' in Mahabaleshwar, Some points to worth visiting in Mahabaleshwar are Bombay Point, Elphinstone Point, Mahabaleshwar Club, Kate's Point, Wilson's Point, Sunset Point, Arthur's Seat etc. 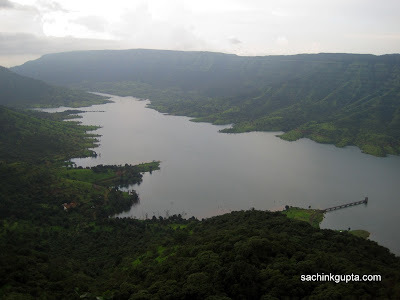 We covered some of the must see points during our 1 day trip to Mahabaleshwar. Not to mention, but don't forget to bring your camera while travelling Mahabaleshwar. 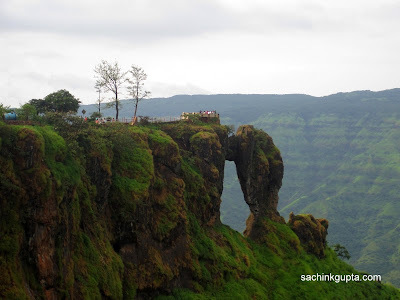 Parsi Point: Parsi Point is a renowned picnic spot. 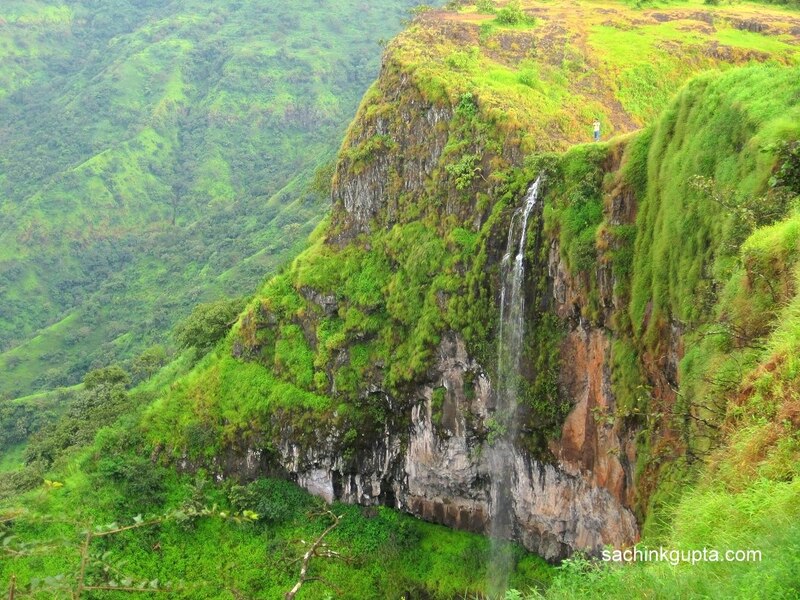 This scenic point is situated on the way to Mahabaleshwar, and overlooks the lush green Krishna valley and the blue shiny waters of the Dhom Dam. There is a parking area from where you have to trek a little to get Lodwick and Elephant Head Points. Lodwick Point: This place has a great views and You can enjoy plenty of waterfalls flowing. There is a monument in memory of the general, erected by his son. Elephant Head Point: The walk from Lodwick point to Elephant head is tranquil and serene, and the nature makes it overwhelming. The cliffs which overhang resemble an elephant’s head and trunk. It is another observation point to deep valley view. There were also plenty of pancies of different colors at the edges of the deep valleys. Arthur's Seat: It is the most famous point and full of walkers and trekkers. You don't wanna leave this place. 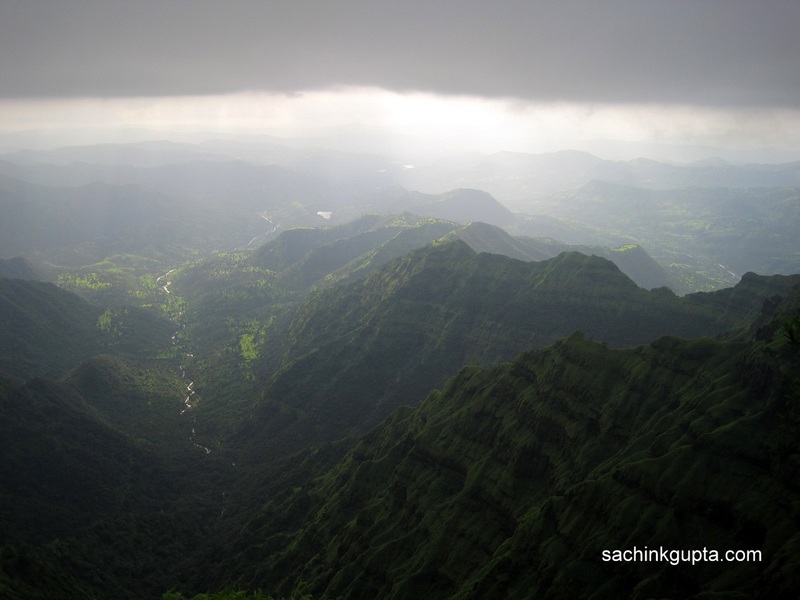 To really enjoy this place, You should enjoy the sun-light over the mountains coming out of clouds. You can enjoy the sweet corn here. Nearby points are Window Point (Just below Arthur's point), Tiger's Spring, echo point. 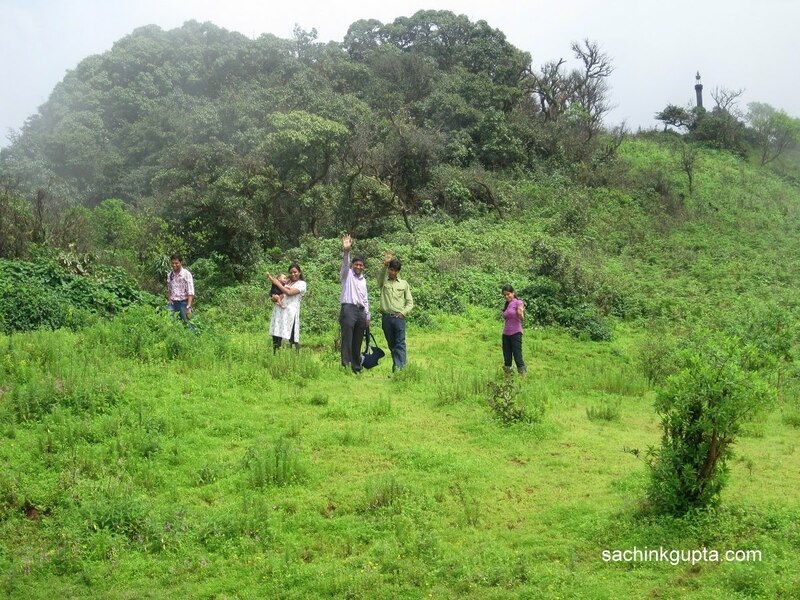 Kate's Point: This point gives you the freshness and warmth of nature having Krishna valley in back with lush green mountains at both sides. It is a good place to relax and rejuvenate as well. Needle Hole Point: The view from here is simply mesmerizing. This is opposite of Kate's Point and can be reached through the trail at the other side of the road. A beautiful waterfall can be enjoyed at this place. The place is actually of the lookout point of Kate's Point. 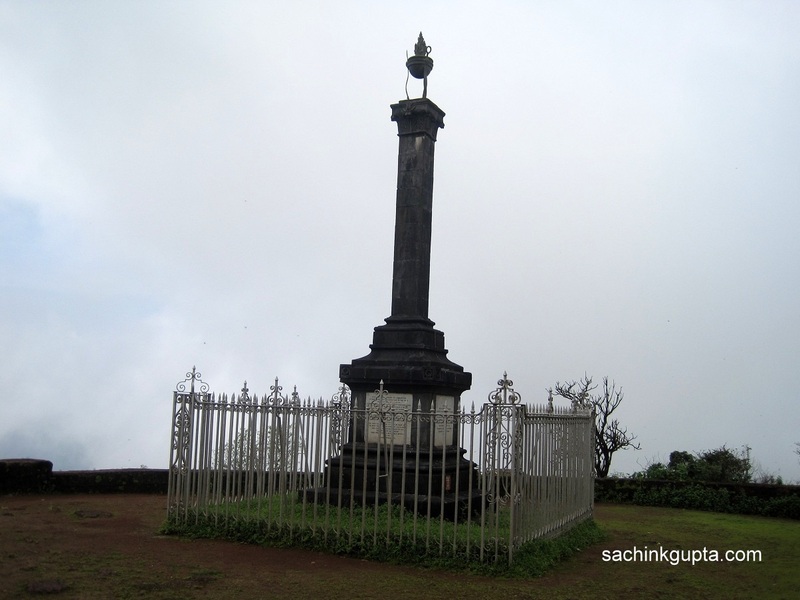 The place is also known as Elphinstone Point. While returning back to Pune, We have a quick look to Mazaana Chocolate factory and had the tea break as well. Thanks to Shaju, Anjali, Atul, Karishma, and Suhas to make this trip more enjoyable. We have visited this place. You have nice collection of snaps. Great work.. 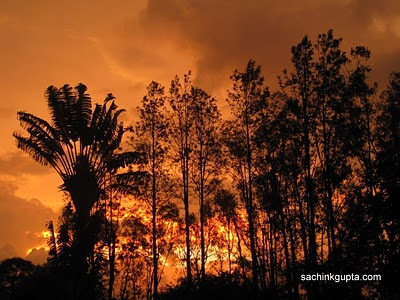 This is really beautiful place, Just love to go here again and again. After reading here, I visited this in Feb with my family and friends, it was still a calm place. Thanks for providing information. 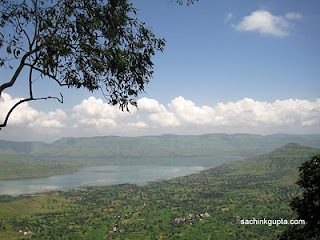 It helped me selecting main points to visit in Mahabaleshwar. I stayed this place with my wife 2 time, I loved it. I like some of your photographs. This kind of material help others as well. Good Sandi, enjoy the fullest. Nice description and info, It is really helpful. I will visit India soon, This will be in my list to visit to Mumbai and nearby places. Thanks for helpful info. Amazing place to visit in all seasons. Good info. Your site is marvelous!!! awesome!! The views of the mountains in the photos are like the Grand Canyon in Arizona! 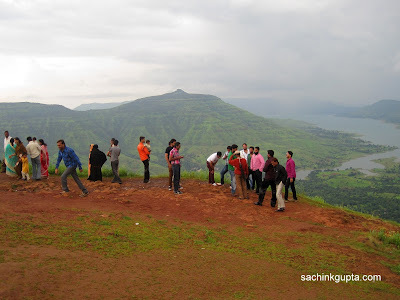 Thank you very much for sharing so much beautiful collections of Mahabaleshwar images! Maha Maha Mahabaleshwar Maharashtra. 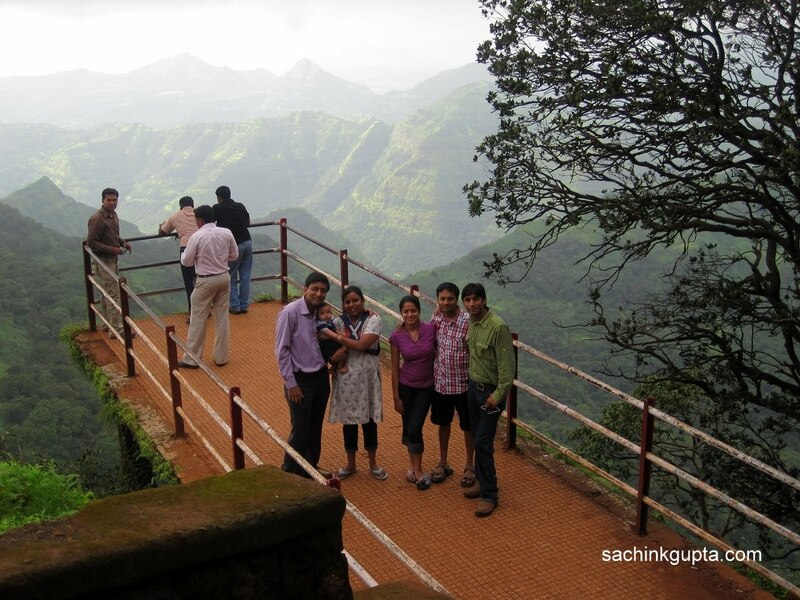 Visit our Mahabaleshwar resort in discounted rates. Thanks for the information and mentioning about the places to visit in and around Mahabaleshwar. This is really helpful and by the way amazing photographs as well. If living or working in Pune or mumbai and you need a car to take you to the airport, you’ve come to right website. Arrow Cars of Mold provide airport transfers for all of the Pune or mumbai area. On your return, we aim to be at the airport in plenty of time for your arrival checking by phone and internet for any delays. You will be met inside the terminal by your driver who will hold a ‘welcome board’ with your name on so you can easily find him / her.